Titanium implants are the most commonly used dental implants in dentistry today. Professor Branemark, a Swedish physician and research professor discovered that titanium could integrate with bone tissue and form a strong union. 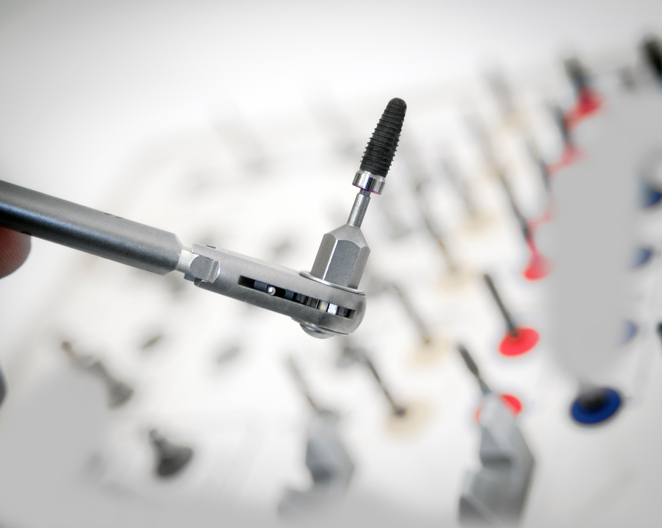 Dental implant manufacturers use six different titanium based materials to fabricate dental implants. There are 4 grades of commercially pure titanium and 2 titanium alloys. Professor Branemark presented the findings of his dental implants research in 1982. 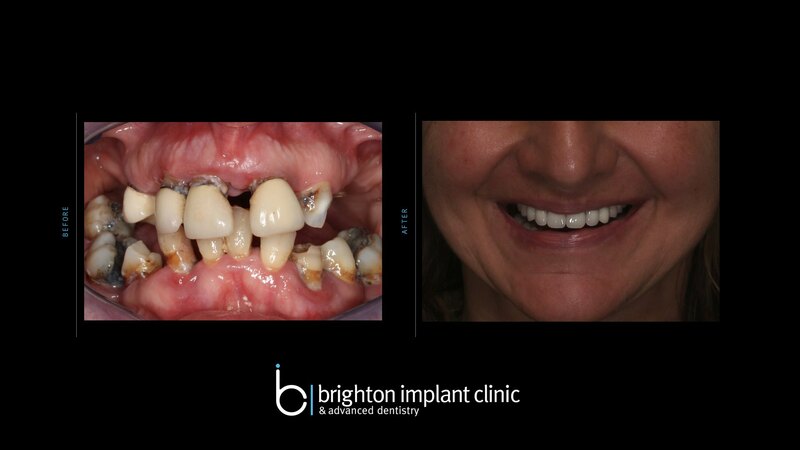 Since then implants have become a safe and predictable treatment option for patients with single or multiple missing teeth. The design, surface features, prosthetic connection, thread patterns and overall shape of implants has been constantly improving. Nowadays most implants are made of commercially pure titanium grade 4. Dental components like abutments, abutment screws and healing collars are generally made of a titanium alloy. 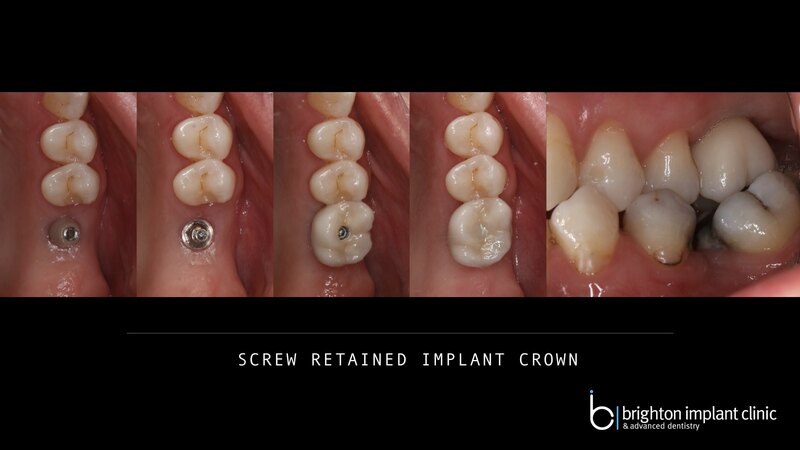 Titanium implants can vary in size, the smallest implants are root form design implants. The smallest diameter is 3mm and length 5mm. Unlike root form implants, zygomatic implants are much longer, diameter 5mm and length up to 52mm. Titanium implants are inserted into the jaw bone and generally allowed to heal for 3-4 months. During this healing time the bone fuses with the titanium surface. More recently newer materials have been introduced into dental implantology. Zirconia implants are quite common and many companies now offer this option for those patients that could have an allergic reaction to titanium dental implants (very very rare). Zirconia implants are also advantageous over titanium because they are white and do not show a great shadow in those cases where the titanium greyness can sometimes be seen where gum tissues are very thin.